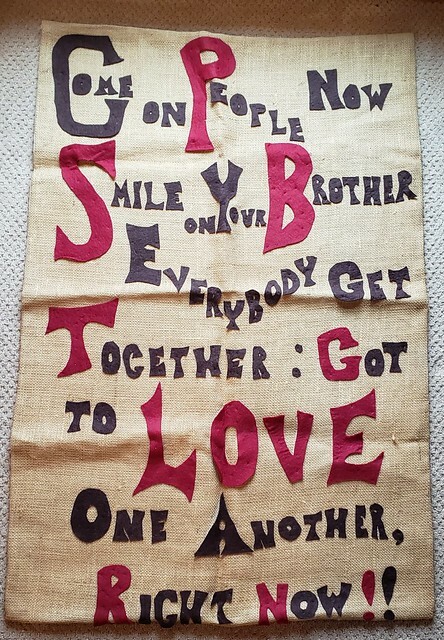 I enjoyed this NPR story about the musical group, The Youngbloods” contribution to the “Summer of Love.” Get Together came out in my junior or senior year of high school when America seemed ripe for an explosion. This reminiscence about the song’s history brought a tear to my eye for that lost summer fifty years ago. I am scheduled for a big high school reunion this fall. We might get together again.